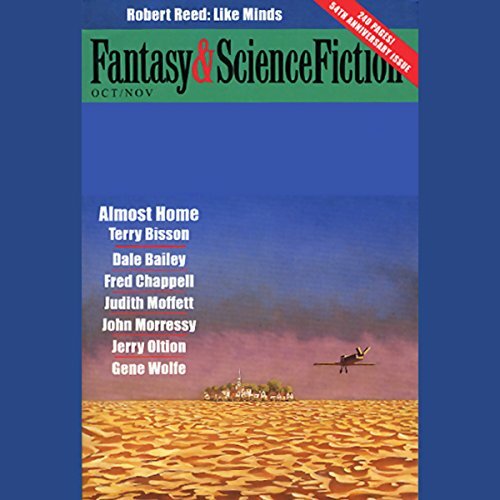 Showing results by author "Robert Wolfe"
A collection of stories, fables, folk songs, philosophical meditations, and outright lies based on the Ferengi Rules of Acquisition. 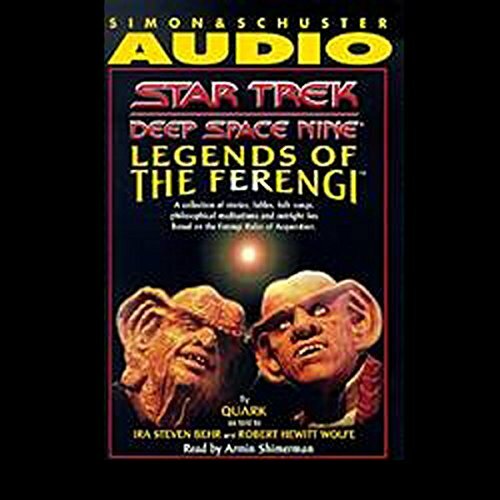 Read by Armin Shimerman, Quark on DSN. 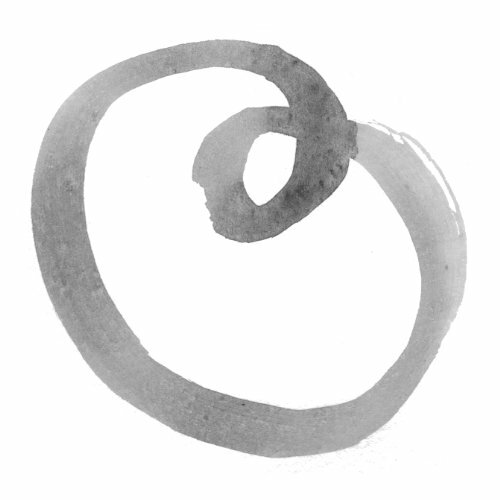 One Essence is a modern commentary on the nondual teachings of a classical Zen text. It is also a collection of Zen wisdom and poetry, containing the 67 stanzas of the Hsin Hsin Ming (with multiple alternative translations), plus many other succinct spiritual verses from ancient and contemporary Zen sources. Billy Smith is having a rough first day of high school. The new kid at exclusive Francis Drake Prep, Billy embarrasses himself in front of fiery, beautiful Lexi Aquino. 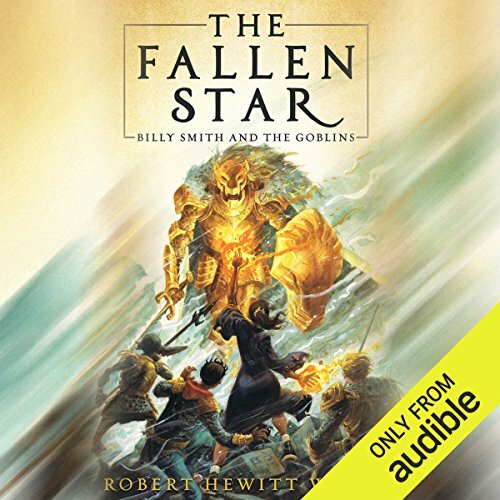 He makes an instant enemy in Kurt Novac, the school's surly star quarterback. 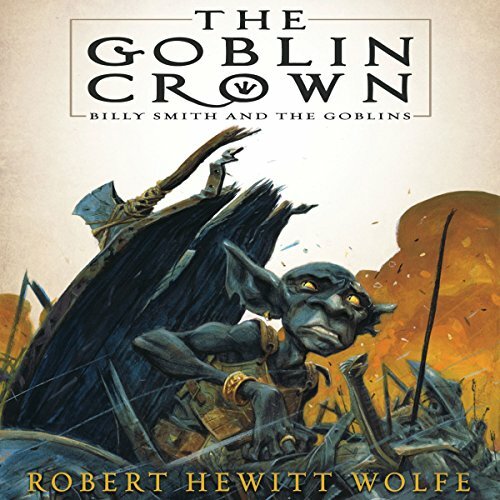 Then suddenly Billy, Lexi, and Kurt are mysteriously transported to an underworld teeming with goblins, strange animal hybrids, and powerful magic; the fact that they're stuck there is probably Billy's fault, too. 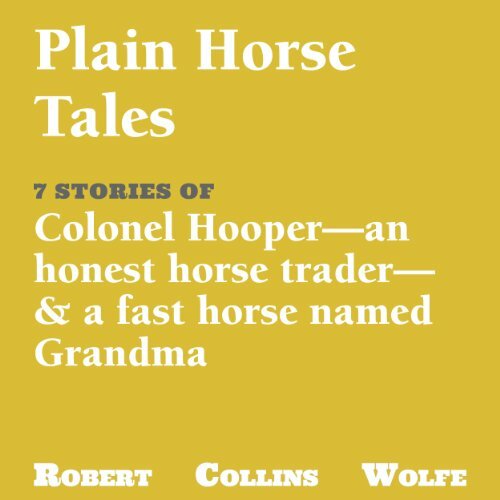 Stories of Colonel Hooper, a surprisingly honest horsetrader in the Old West, and an unlikely fast horse named "Grandma." Find out what makes Grandma run... and read all 7 stories. These are entertaining, heart-warming tales in the authentic voice of the Old West. 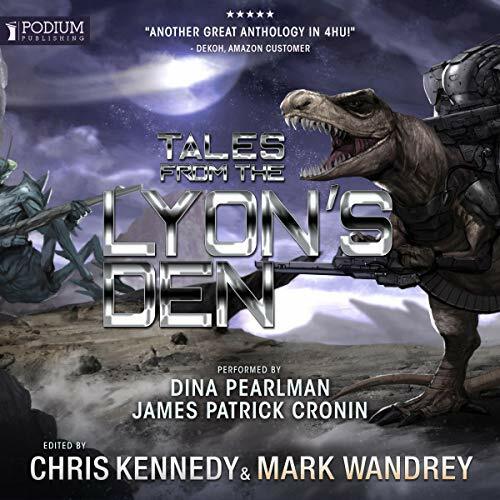 Anyone of any age who enjoys a good yarn, will enjoy reading these horse tales, or having them read to them.